The main idea of gamified scientific research is that through simulation, games, the collaboration process and acquisition of knowledge becomes more effective. 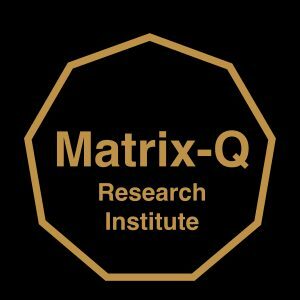 The Matrix-Q Research Institute has know how and games developed by applying the Matrix 9 Game Generation Principles (tools), which are nature inspired, systemic, holistic, synergetic, take in consideration human natural stages of development (human potential human factor) and create a bridge between nature inspired knowledge and technology of ancient civilizations and cultures and the modern emerging global culture needs. Through gamification tasks are suggested in the form of challenges, players (scientists) will take. According to level of participation, achievements, points, scientists will have the opportunity to participate in more complex or advanced research or join advanced stages of the collaboration process. Stage zero: reading of general information, publications and research project proposals. Stage two: identification of disciplines, fields of expertise involved, perspectives to be taken for research. Stage four: a research project with specific goals will be designed, for example solutions design, technology innovation, publications, education, others. Stage five: development of stage 4. The process of collaboration redefines itself according to each challenge. The Game Levels are created according to how advanced is the participation and complex the level of collaboration of researchers. For example at a higher level, specific agreements will be suggested, as rights or property over achievements, mostly related to patents and know how innovation, and in reference to the time line and content of contributions by each researcher. 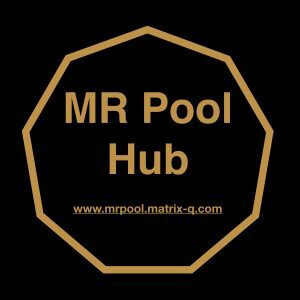 In order to Join the Mr Pool Hub researchers must be invited or apply to join.